You’d have to be living under a rock to not know this expansion was on its way, we here at Rocket Chainsaw have been waiting for it since it was announced before Far Cry 5 launched. Today Ubisoft officially revealed the Far Cry 5 Lost on Mars release date, and fans can expect to head to the red planet next week. 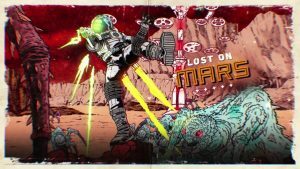 Martian arachnids are on the menu in the Lost on Mars expansion, and this expansion is looking a lot more like Far Cry 3’s Blood Dragon expansion than any other Far Cry content we’ve seen to date – it could be because of its otherworldly nature. As usual, the Lost on Mars expansion is included for free in the season pass, which also includes the already released Vietnam-themed Hours of Darkness expansion. The final zombie-themed Dead Living Zombies expansion is scheduled to arrive in August. The Far Cry 5 Lost On Mars release date is July 17, 2018 and will be available immediately on all platforms. 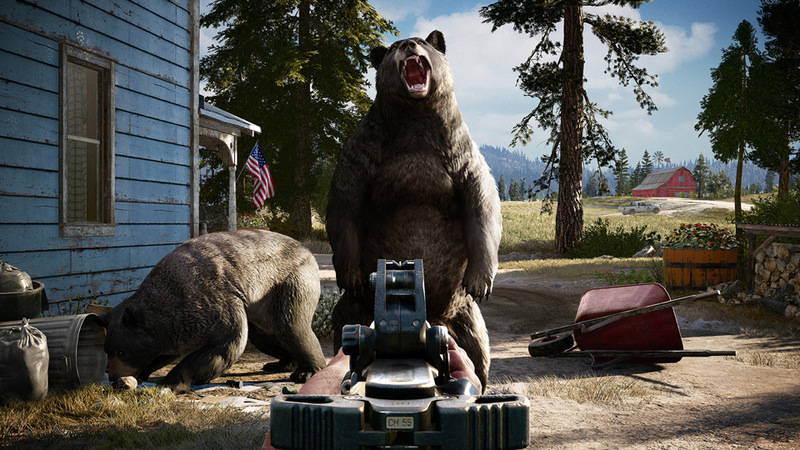 Rocket Chainsaw reviewed Far Cry 5 when it launched in March 2018, giving it 4 stars and calling it, “a possible Game of the Year contender”. 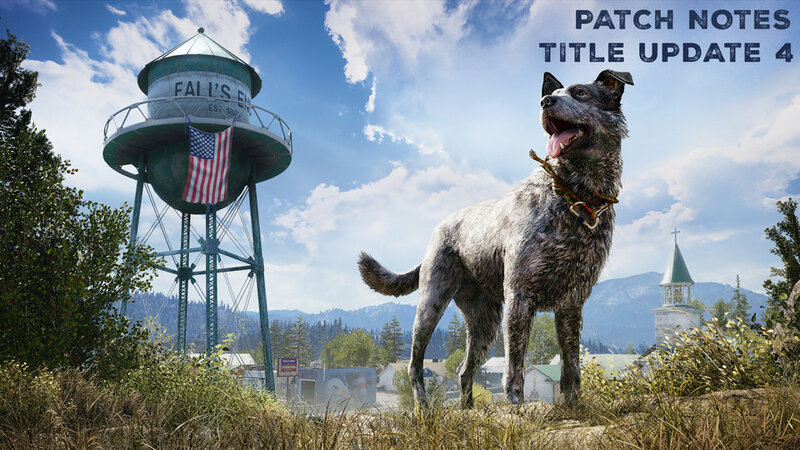 Far Cry 5 launched to critically acclaimed reviews on 27 March, 2018 on Xbox One, PlayStation 4 and Windows PC platforms. 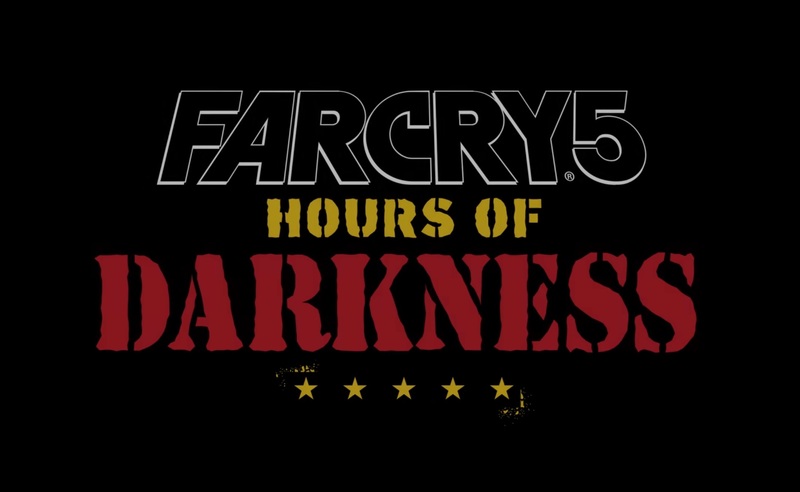 For more information head to the official Far Cry website here. 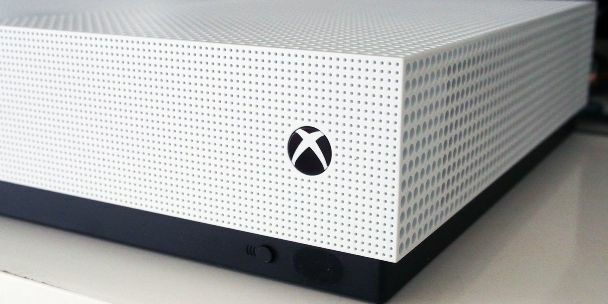 David has a Bachelor of Arts (Journalism) from a Group of Eight university, but only uses his very unique set of skills writing about video games. By day he's a stay-at-home dad, by night he's literally Batman. Where does he find the time? 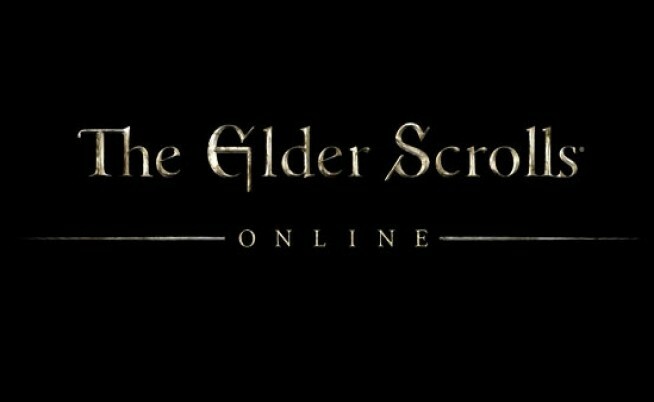 AC: Odyssey Patch 1.20 Goes Live, Fate of Atlantis Coming Soon! Surprise Forza Street Trailer, Game Available Now on Windows 10! Copyright © 2019 Rocket Chainsaw, All Rights Reserved.